Highest total GS handicap points. Best three races of the season. 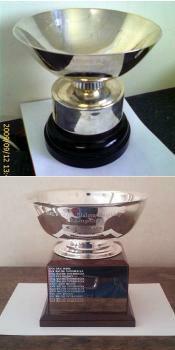 The original trophy (top image) was lost between the 2009 and 2011 seasons and replaced with a new trophy (bottom image) in 2013.